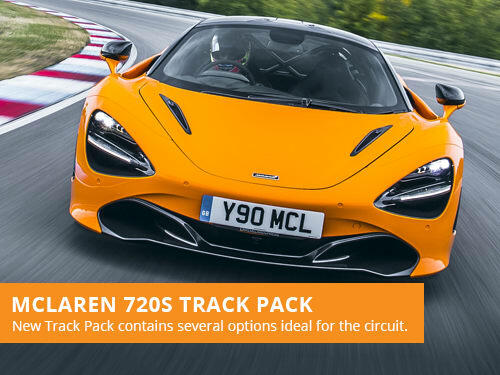 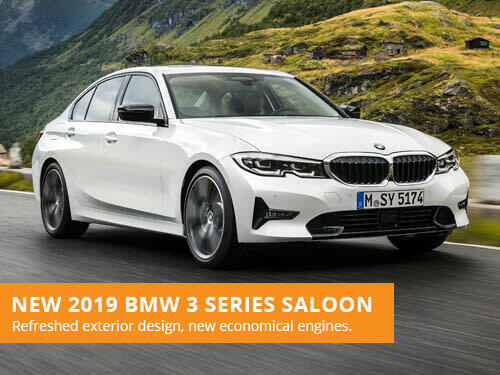 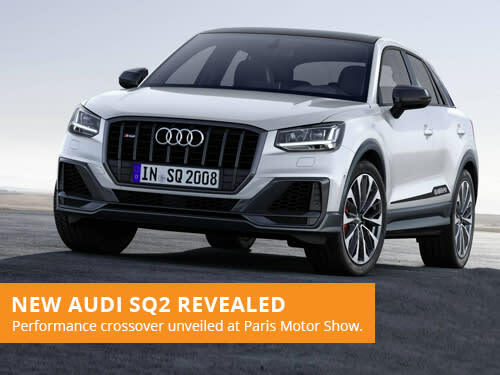 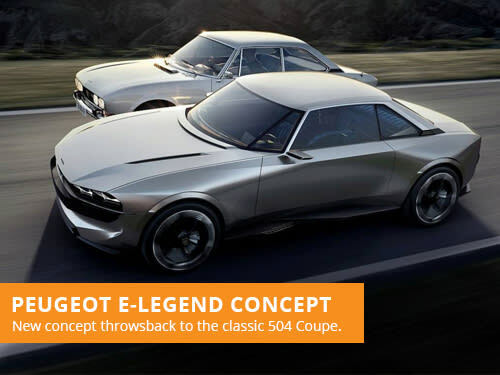 With the Paris Motor Show only a few days away, manufacturers are announcing new models. 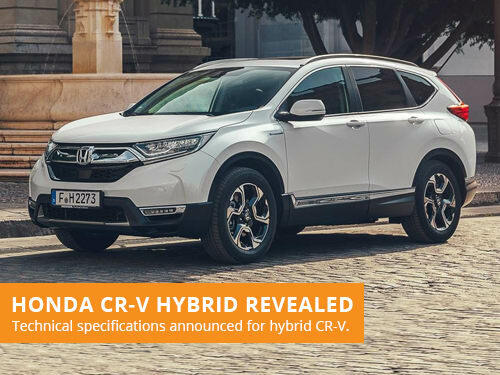 Honda, the latest, announcing the new CR-V Hybrid. 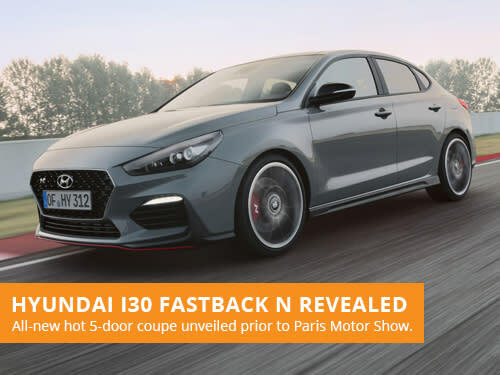 The all-new Hyundai i30 Fastback N has been revealed in full, prior to its public debut at the Paris Motor Show, offering more sports performance. 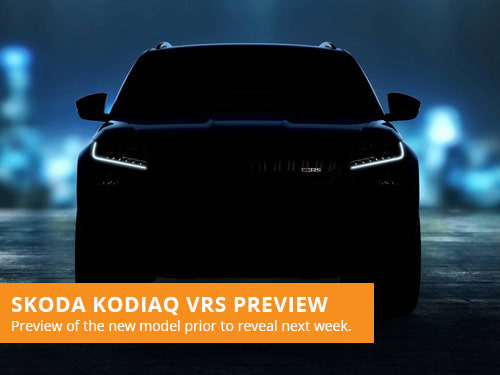 Skoda have been extensively teasing their new Kodiaq vRS model prior to a launch at the Paris Motor Show next week, with many preview images. 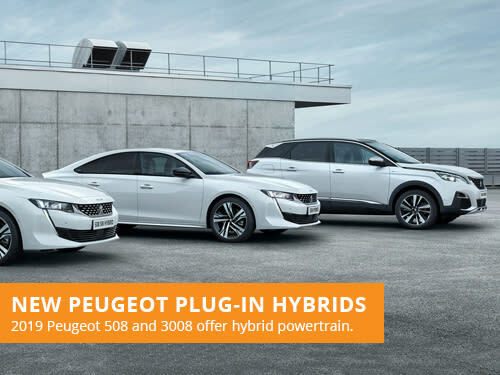 A new range of plug-in hybrid powertrains have been announced by Peugeot, the new engine options will be added to their 3008 and 508 models. 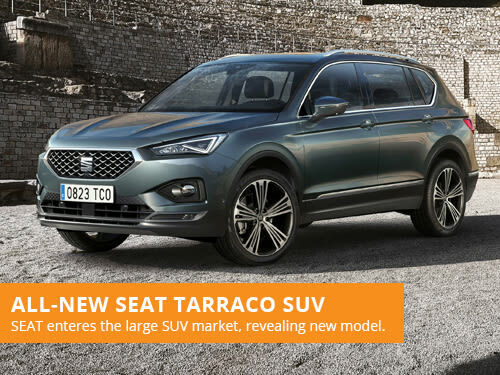 SEAT have announced their third SUV, and their first entry into the large SUV market - revealing their all-new Tarraco offering greater versatility.